Welcome to the new Student Ministry channel at LifeWay.Com! 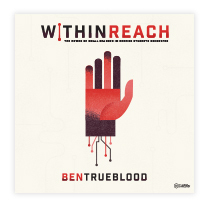 My name is Ben Trueblood and I am the Director of Student Ministry. 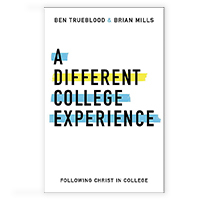 I hope that this site will be a resource for you as you seek to make disciples of students and their families. 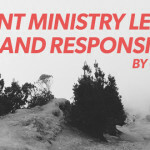 Each week you’ll find content that is relevant to your student ministry. 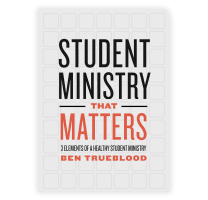 You’ll hear from me, student pastors, and we will point to a variety of other student ministry sources. I encourage you to check back often and engage in the conversation. As the guide for the Student Ministry channel, I thought it would be appropriate to tell you a little bit about myself. I have been a local church student pastor for 13 years. In addition to my role with LifeWay I am currently serving as the student pastor for Grace Church, which is a church plant in our area. On a personal note, I have been married for 14 years and we have three children. I also train in Brazilian Jiu Jitsu and enjoy the outdoors. Since coming to LifeWay about a year and a half ago, I have been asked many times: “Why go to LifeWay?” The short answer: I love the local church and want to serve her well. God has given me a heart and burden for the local church, for the local church student pastor and for the volunteer leader. 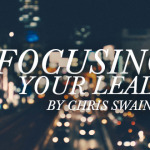 I came to LifeWay, to this role as the Director of Student Ministry, because I believe that we can be an incredible servant to local churches throughout the world. It is with that heart that we begin this new site, and I pray that it serves you well as you seek to make disciples of students and their families.